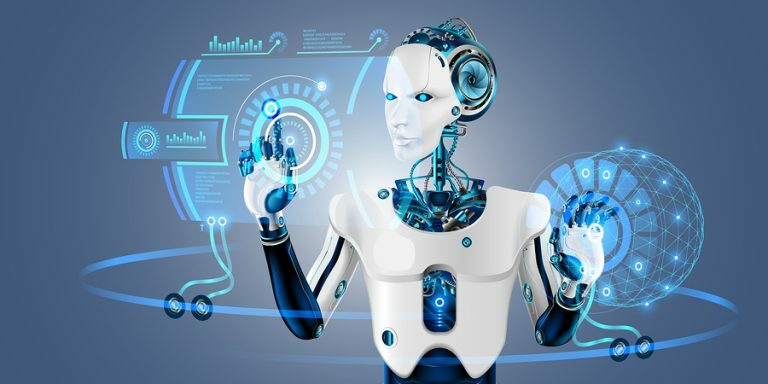 In recent times, there has been various leading economists and other social commentators around the world, talking about the affect Artificial Intelligence (AI) will have on our labour markets and many different sectors of the economy. 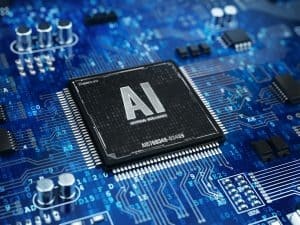 This AI technology is said to not only significantly impact on Australia, but for all Eastern and Western Countries around the globe. Currently, complex computer systems can process very complex algorithms and decipher vast amounts of data in fractions of a second. These computers can process this data way more efficiently than humans and are starting to replace work that was once done by humans. At this stage, most people don’t even recognise the emergence of this technology, however over the next ten to twenty years, the effects of this emerging technology will most certainly be felt throughout the labour force. 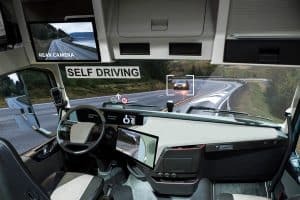 Google are well known for testing driver less cars and there are even driverless truck trials occurring in Australia. Industries such as health and law now have AI systems that read through vast numbers of health journals or case laws in a more efficient manner to diagnose diseases or to obtain accurate information surrounding the law. It appears that AI is going to affect areas such as manufacturing, service industry, professional services industry, transport and logistics and just about every other industry within Australia and the world. If anyone can remember back to the industrial revolution, many at the time believed that this transformation of society would reduce the number of jobs for those in the labour market and that unemployment would skyrocket. However, the opposite occurred during this time, as the industrial revolution created greater wealth for much of today’s society through job creation in manufacturing and a whole host of other associated industries. Jeremy Rifken – an American economic and social theorist, believes that the next revolution (which he calls) “The Third Industrial Revolution” , is all about creating new and efficient opportunities for businesses and employees – in a way that is more sustainable for the environment. Some finance applications relating to truck finance and heavy equipment finance are being decisioned by computer systems, compared to a Credit Analyst or Senior Credit Manager. These types of deals represent approx. 10% of total applications submitted in this area of Heavy Equipment Finance – which means 90% if applications are still assessed by experienced Credit Analysts and Senior Credit Managers. When deals fall outside of the standard application criteria, the human element needs to prevail, so that the customer can still successfully obtain a finance approval for the equipment they require. On complex transactions, constant communication between the customer and the Finance Consultant is required, to obtain detailed information that can be used to formulate a submission. Once the submission has been submitted for assessment, there then needs to be ongoing communication between the Finance Consultant and the Credit Manager before an approval can be issued to the customer. How is AI Improving Efficiencies at Heavy Vehicle Finance? At Heavy Vehicle Finance, decision making on our low doc applications can be fast tracked when our clients upload their bank statements via our secure bank upload system. When the statements are uploaded via this link, there is extensive analysis completed on the statements within seconds of the upload, allowing us to obtain a system generated approval within seconds. In times past, we would have had Credit Analysts assessing multiple applications and having to spend two to three hours on each application, completing the financial analysis on the bank statements. The automated bank statement systems, allows us the ability to process more applications in a more timely and efficient manner. This helps us manage our client’s expectations and ultimately offer them better customer service. Predictions for AI’s Role in the Finance Sector? Going forward, AI systems will reduce the running costs for financial intuitions as more applications can be processed more efficiently. This should lead to cheaper loans products (through lower application fees and no account keeping fees) for customers that purchase trucks and heavy equipment. A complex set of AI systems will communicate with other AI systems, allowing financial institutions to profile their customers and develop an understanding of what potential funding requirements are needed in the immediate future. An example of this, is a financial institution emailing an existing customer with a $150K pre-approval relating to the purchase of a prime mover. 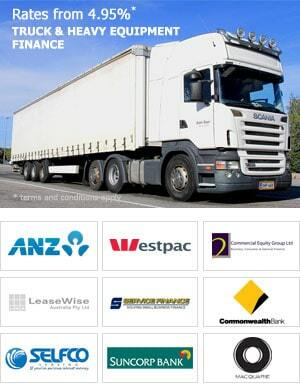 This can be done, on the basis that AI systems (from www.trucksales.com.au for instance) have told a particular financial institution, that one of their existing customer has viewed the same truck on the truck sales website, five times over the last month. As this is the case, there is a good change that this customer will require a finance approval to purchase a truck within the next 30 days. Is AI Going to Replace Jobs in Heavy Equipment Finance? At the moment, only a marginal number of equipment finance applications can be assessed by Artificial Intelligence technologies – i.e. the standard online loan applications. 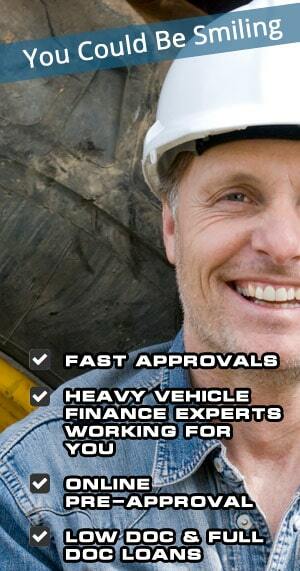 However, many truck, and heavy equipment finance applications are very complex and require negotiations by various stakeholders throughout the application and approval timeline. 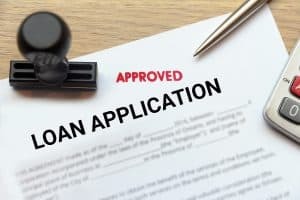 Such negotiations require numerous phone calls between the customer, Credit Analyst and the Credit Manager to gain a holistic understanding of the loan application. AI technologies should reduce the assessment time of complex transactions through standard checks that are required, however it is unlikely that the human element will be replaced in the immediate future. What Does AI Technologies Mean for Customers? Artificial Intelligence technologies will reduce the processing time for most applications, meaning that customers will be issued loan approvals quicker than ever before. Complex transactions should still be influenced by the human factor, allowing customers to obtain finance approvals on complex transactions – when a computers black and white approach could have declined the deal. More tailored marketing to customers, could give them access to lending specialists that can offer loan products and loan services specific to their industry. Whilst robots and artificial intelligence will replace some jobs that were historically done by humans, it is expected that such a transformation of the labour market will distribute jobs in other directions. Much with the scepticism around the coming of the first industrial revolution, if society can embrace the coming of the so called third industrial revolution – there will be many benefits for all stakeholders in society. Such benefits will include a more efficient economy that will reduce costs for businesses and hopefully reduced costs of goods and services for consumers. In addition to monetary benefits, it is also expected that artificial technologies and emerging computer technologies will lead to environmental benefits through sustainable and renewal energy systems.